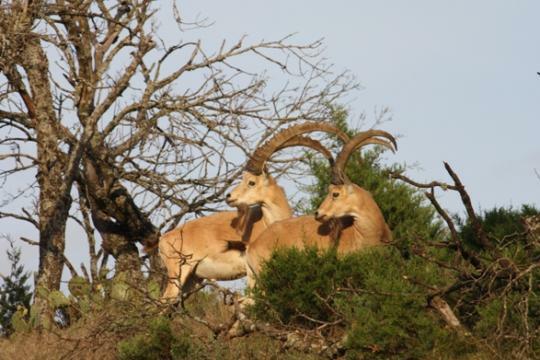 Our Nubian Ibex originated from some of the finest breeders in the industry. 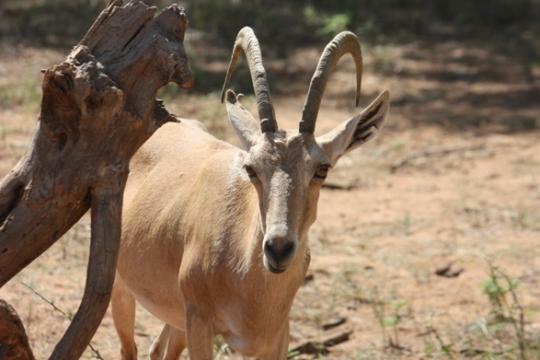 Our Ibex go back to the San Diego Zoo, Los Angeles Zoo, Cincinnati Zoo, Dallas Zoo, and Phoenix Zoo. 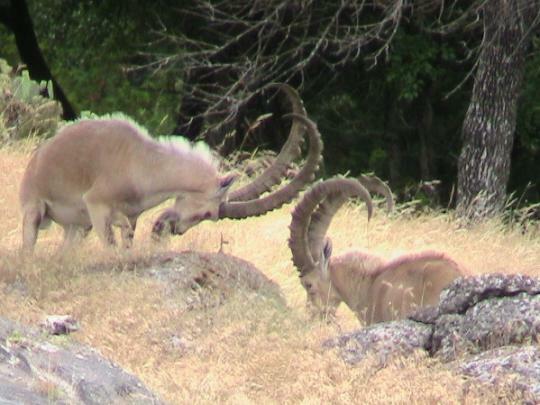 Our Primary breeder, “Mastodon”, was a direct descendent from the San Diego Zoo and was 51″ long. 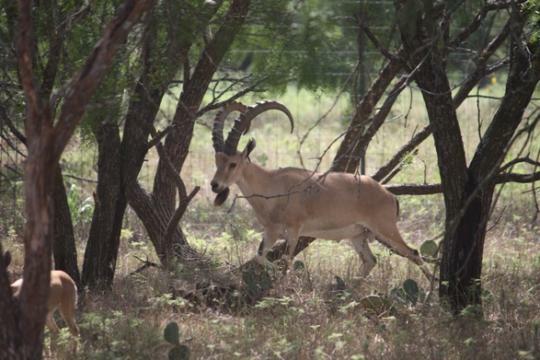 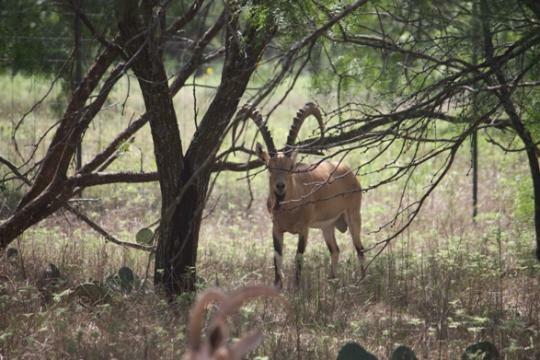 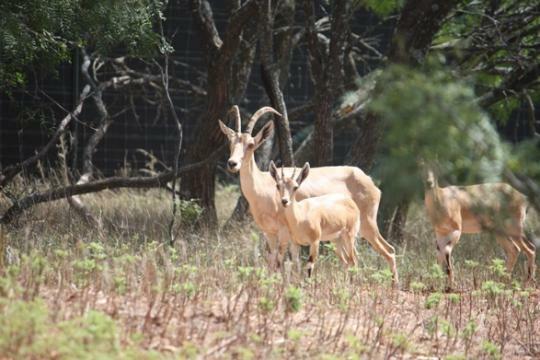 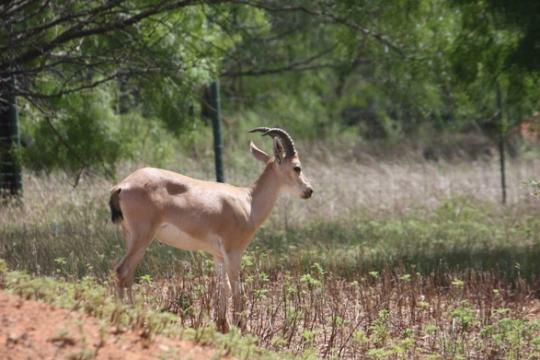 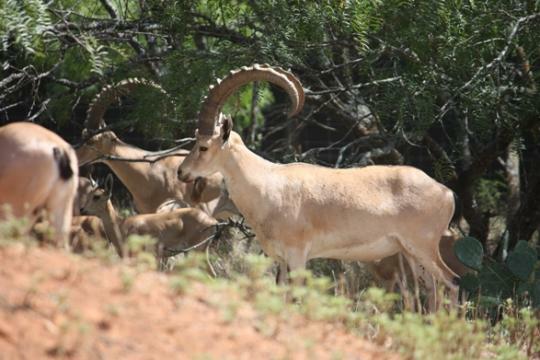 We are currently in the works with DNA Solutions to have the 1st and only fully DNA’d herd of Pure Ibex in Texas.